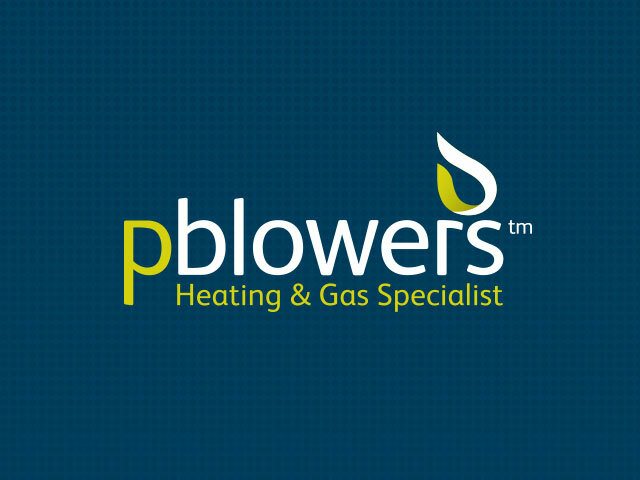 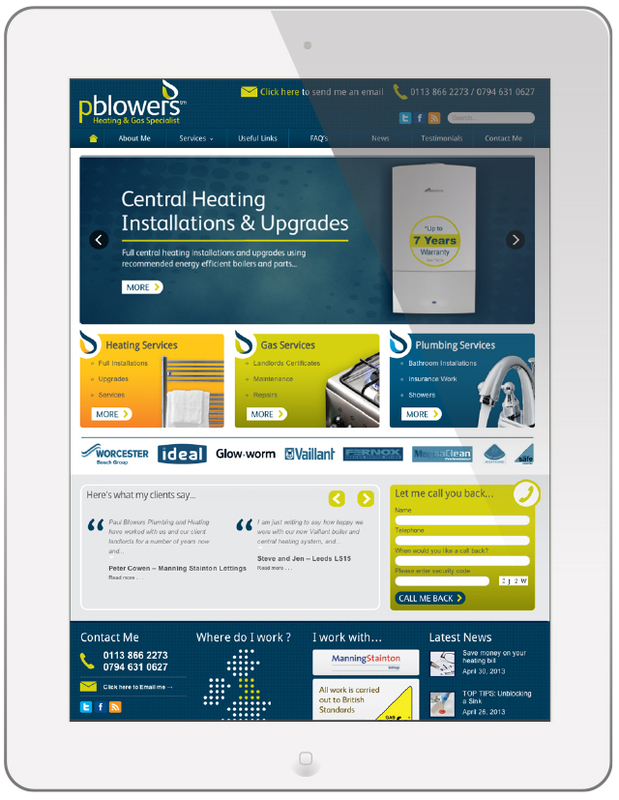 P Blowers Heating and Gas approached us to create a new image for their business. 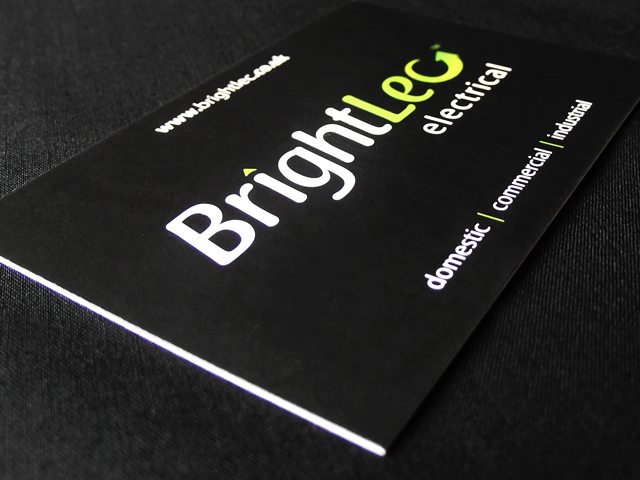 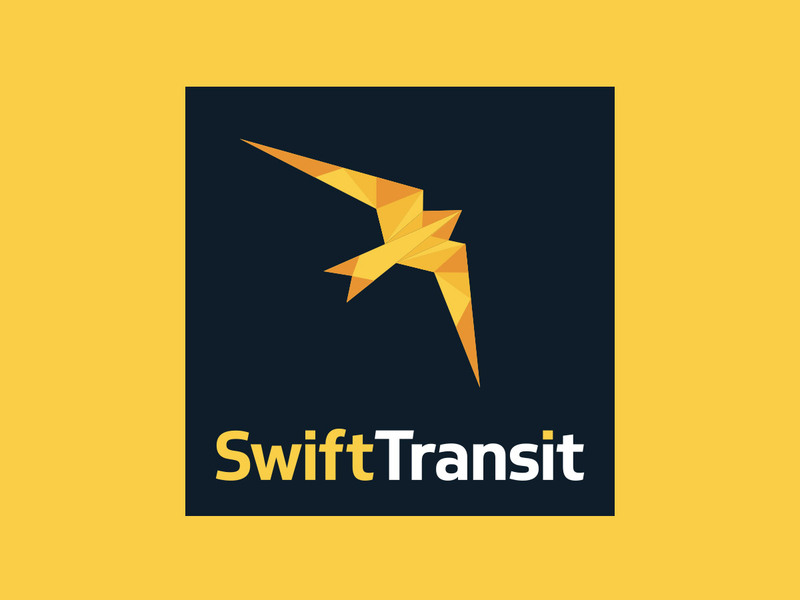 We created an energetic and trustworthy logo design that would appeal to both a domestic and commercial market. 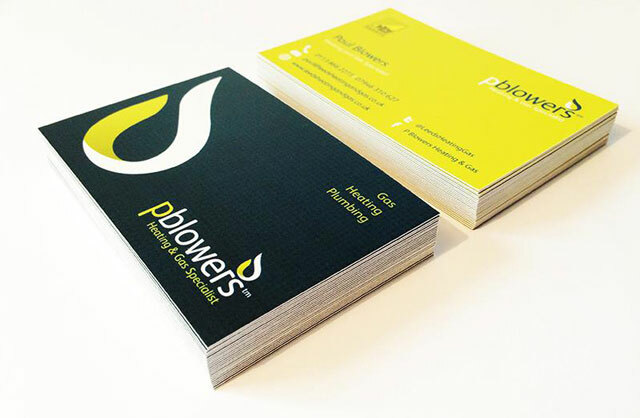 This identity was then applied to a business card, letterhead and website design along with their vehicle graphics and work wear.